Lovely 2 bedroom townhouse in the south end is in great condition with updated kitchen, living room with fireplace. Beautiful bamboo floors on the first floor. Deck off living room and master bedroom. Private and comfortable unit. One-car garage (with lots of extra storage), large open floor plan. Property abuts Redrock Park and is a short walk to the bike path and waterfront parks. 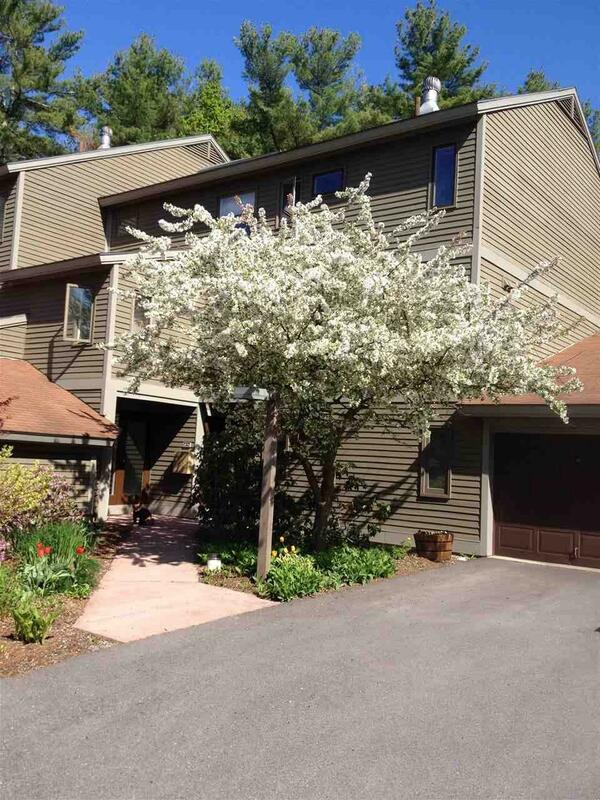 Close commute to Route 7, UVM, Medical Center, Globalfoundries, shopping and other common amenities. Quiet community surrounded by young professionals and outdoor enthusiasts.